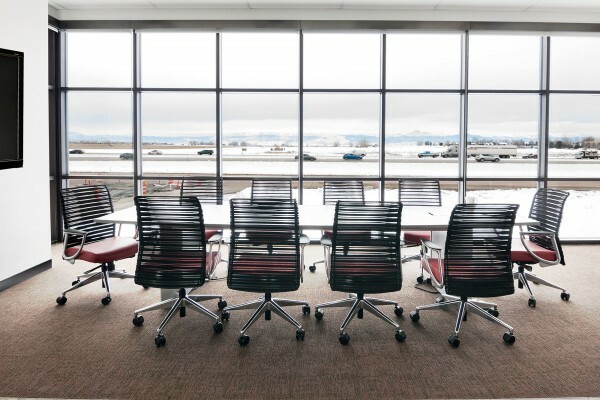 Deliverables: 12,700 square feet including 17 workstations, 4 conference rooms, 23 private offices, and break room. 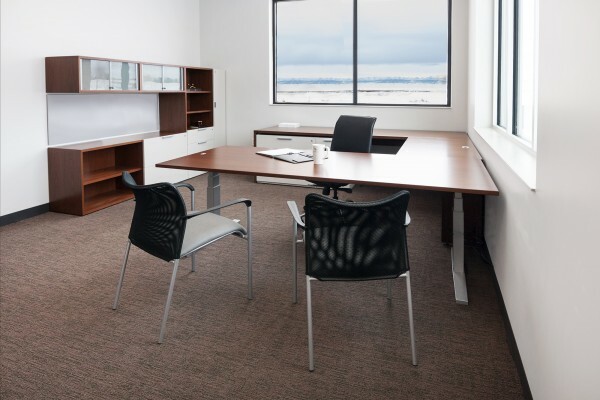 Design Challenge: Job-specific spaces, both for private office and workstations, were absolutely required. The company needed deeper work surfaces and bookcases to accommodate construction documents. They were also adamant about ensuring flexibility for sit or stand desk preferences. Finally, the client sought a masculine and modern design. 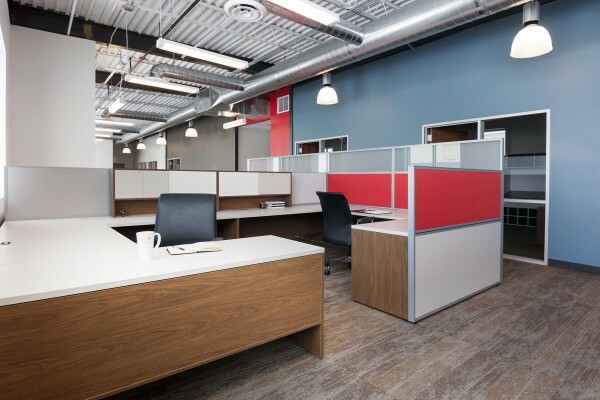 Teammates Solution: Teknion Expansion desking workstations were an excellent fit. 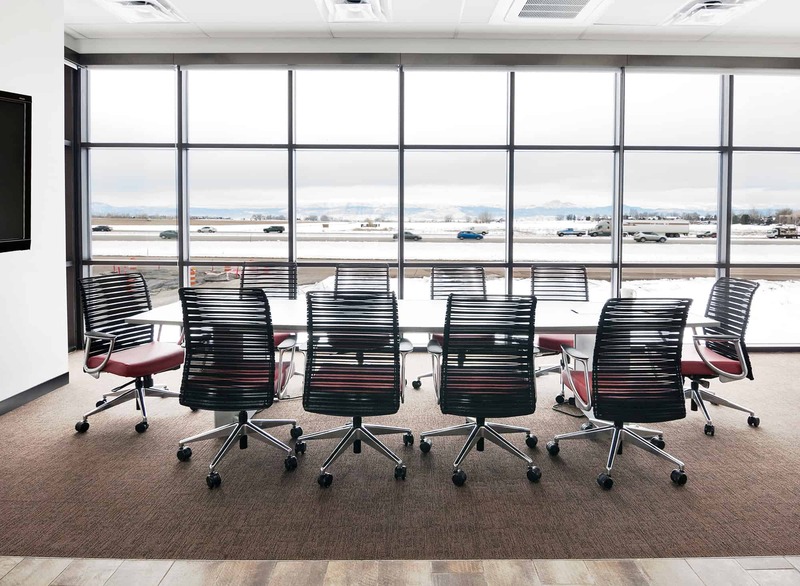 Adjustable desks worked in private offices and Allseating guest and conference chairs were used throughout. All finishes were laminate.